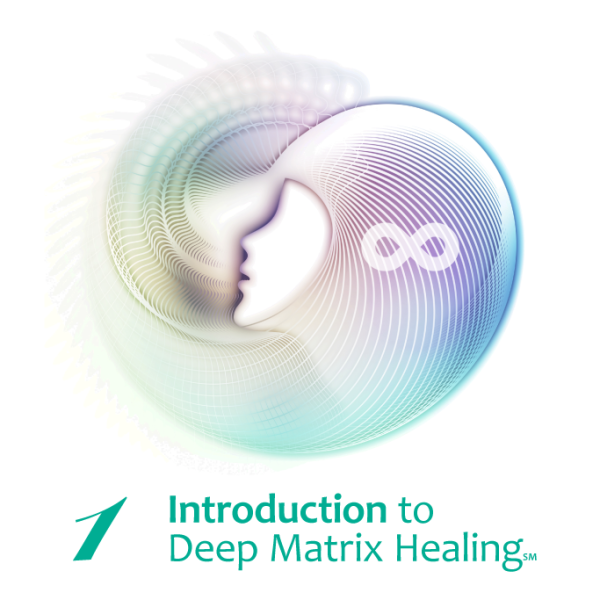 I’ve developed my Deep Matrix Healing treatment to facilitate growth and healing at profound levels as your Being connects with the very essence of your Soul. This treatment brings forth Divine Love in the form of the Divine Matrix. As you enter a state of Oneness, the Divine Matrix expresses Pure Love in your body to help you heal at every emotional, mental and spiritual level. 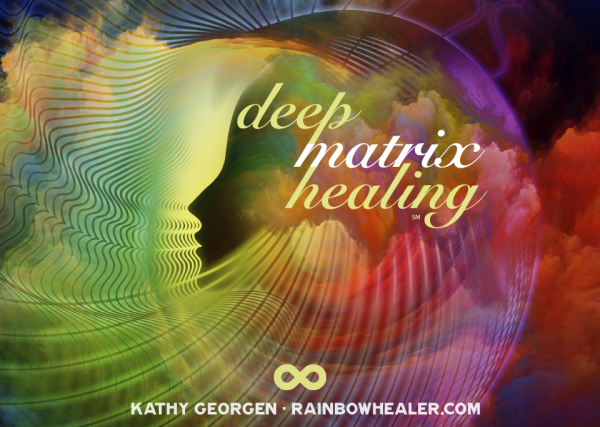 Deep Matrix Healing draws on intuition, light touch (during an office visit) and the help of the Archangels. In-person treatments and distance healing are conducted with the loving assistance of Archangels, your Soul, and the willingness of your mind and ego to attain a higher and healthier plane of existence. Since Divine Love is allowed to express in you during the treatment, no foreign energies are introduced into your body and soul. Clears & balances the physical body, chakras, meridians, and the body hologram. Helps you obtain self love and acceptance. Grounds you, connects you to the Earth, provides greater ability to focus. Treatment length is 30-45 minutes. Personal treatments are held in my <a href="contact-kathy-georgen/">office</a> in Lake Villa, IL. I conduct distance treatments while in a meditative state and report the results to you through e-mail. 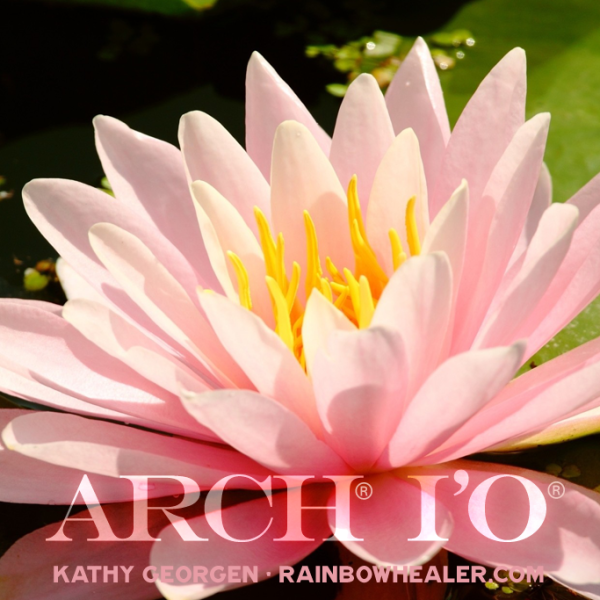 I went to Kathy for a distant healing session to help clear and re-balance my energy. This was my first time working with Kathy. The blocks and imbalances she was able to pick up on were spot on. She was able to give me greater clarity as to why, energetically, I’d been feeling the way I had been. My energy is balanced and whole again and I feel great! 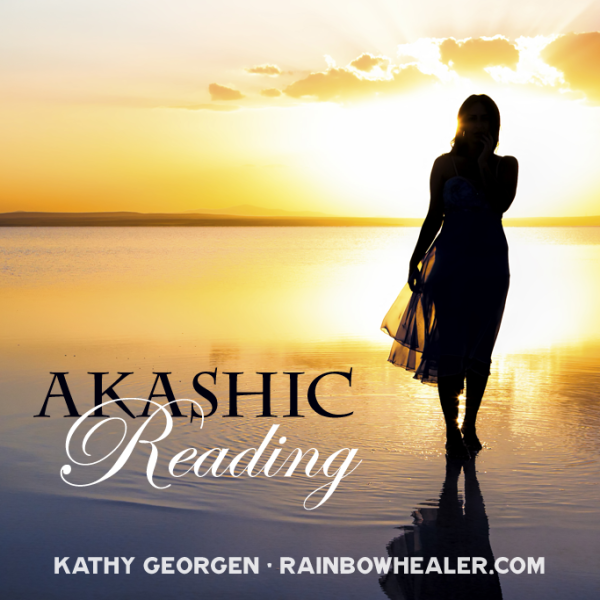 Kathy’s ability to intuitively see and heal is genuine and amazing. I highly recommend a healing session with her. What a cool session! The energy was crazy high and I felt it in waves through my body. Kathy even picked up on aches I didn’t tell her about. She is very intuitive and knows what she’s doing. I came to Kathy with back and neck pain and walked away pain-free!